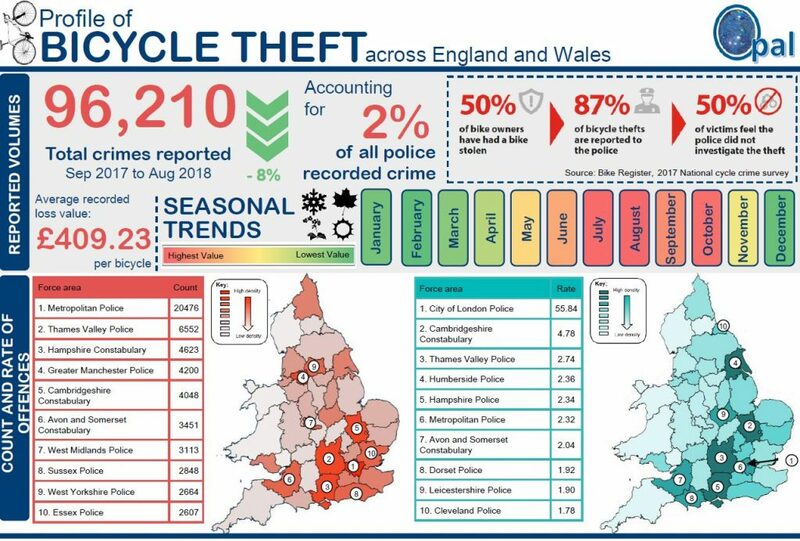 Click here to access the full graphic for bicycle theft in the UK in 2019. The Women’s Festival of Cycling, organised and spearheaded by Cycling UK, takes place throughout the UK in July. During the Women’s Festival of Cycling, Cycling UK will be highlighting exceptional women who promote and encourage others to take part. You can nominate your female role models this year and celebrate 100 Women in cycling. If you’d like to nominate someone click here! The Women’s Festival of Cycling event will include cycle rides and events all across the country. You can join the celebration and put on an even in July! If you’re in the mood for some inspiration then, why not find out what happened last year! 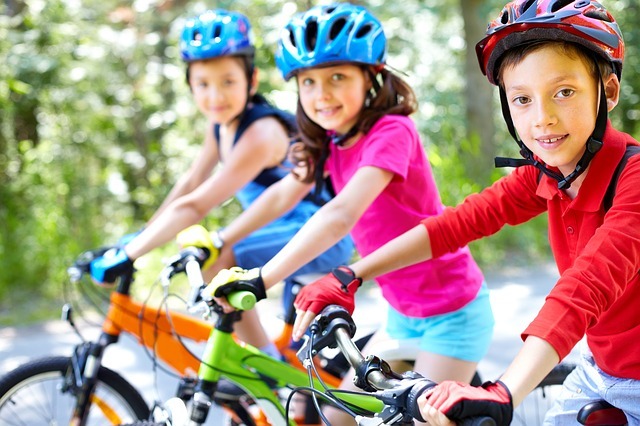 Take part in the UK’s biggest cycling, walking and scooting school challenge. 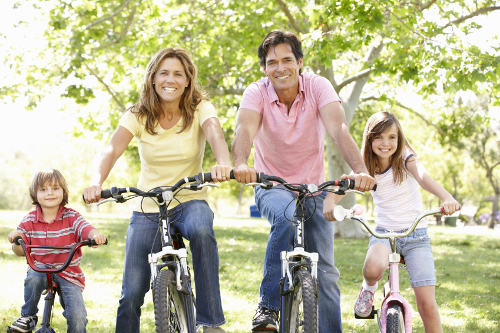 Families are invited to take part in the Big Pedal 2019! 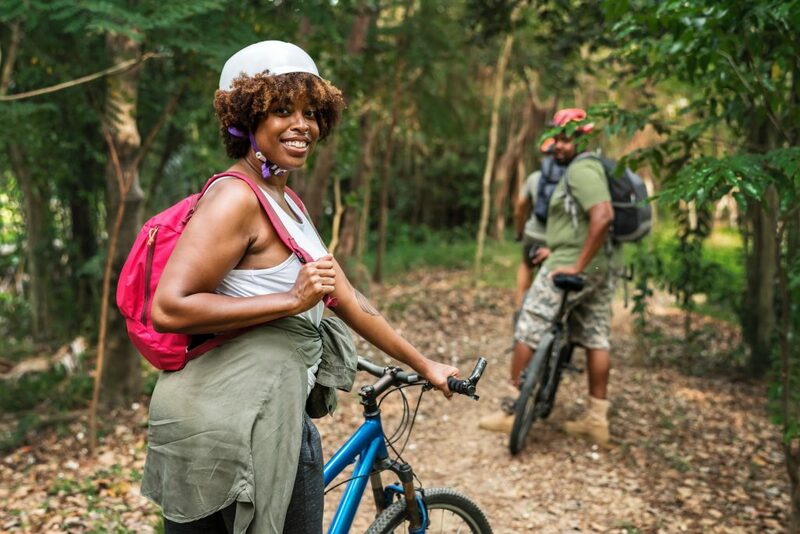 Big Pedal 2019, supported by Angellica Bell, British television, radio presenter and cycling advocate, is a great way to encourage young people from across the UK to travel by bike, foot or scooter to and from school. Organised by Sustrans, the competition will run from Monday the 25th of March to Friday the 5th of April. Across the 10 days, participating primary and secondary schools will compete to make the most journeys by bike, foot or scooter. Alongside this great competition and for the first time ever, dozens of schools across the UK will be closing the road out the school gates to motor vehicles. This will not only limit the volume of traffic but help to reduce air pollution all while creating an environment in which cycling and walking are safe and enjoyable. This year’s competition looks to build upon the success of 2019 which saw over 1,300 schools register to take part, with teachers, parents, siblings and school children making more than a million journeys to school by bike or scooter. Interested in the Big Pedal 2019? The weather is a constant topic of debate and discussion across the UK and very much associated with cycling. But with discusses around cycling and weather comes misinformation. “There is no such things as bad weather, only unsuitable clothes”. A rain jacket and a pair of waterproof trousers (if it’s really chucking it down) are really all you need to cycle all year round. According to data, England gets around 850mm of rain annually and Wales, Northern Ireland and Scotland get a little more. Denmark and the Netherlands get a comparable 700-900mm respectively and they’re famous for their cycling. If you can walk in it then you can cycle in it. Facing a headwind on a bike can be challenging. The windiest part of the country, northern Scotland, has wind speeds in some places averaging 14 miles per hour. Although this may sound like a lot, according to the Beaufort Scale of Wind Force, this ranks as just a ‘moderate breeze’. Wherever you live, cycling to the shops, to work and to school should be possible. Air pollution is highly topical and should be a concern whatever form of transport you use. However, research from King’s College London showed that people cycling might be exposed to far fewer fumes than people in cars and on buses. If you’re cycling you aren’t contributing to air pollution and you may have the option to take quieter and traffic-free routes. Cycling exposes you to less air pollution than other types of transport. 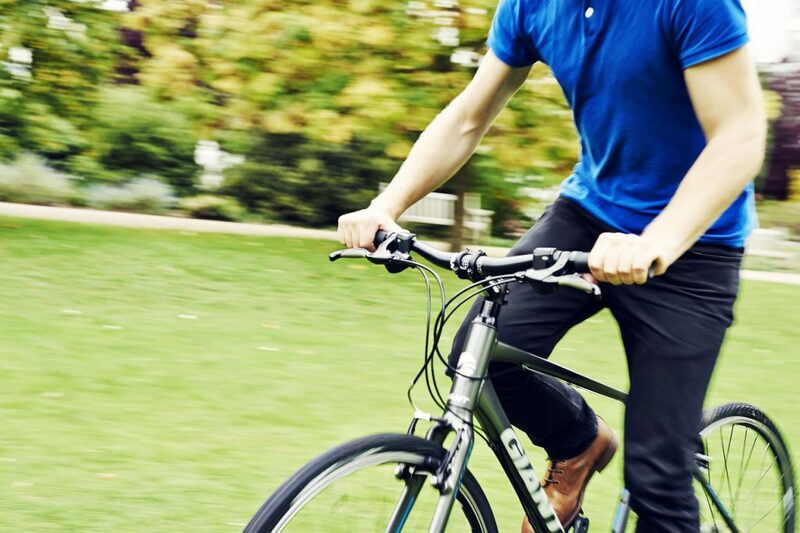 Of course, speeding up a hill as fast as you can go will cause almost everyone to break into a sweat but, when you’re cycling to work or the shops or to meet friends there is no need for you to be hightailing it across the city. If being sweaty is your main concern, then leave with just a little more time and go slightly slower. Bikes are made to be efficient so you can potter along and still get where you’re going in good time. If you cycle at a steady pace then it is no more taxing than walking. The average temperature in the UK during winter is a little less than 4 degrees and while this isn’t shorts and t-shirts weather it doesn’t mean that the bike has to be abandoned during the colder months. Normally, a few thin layers and a jacket is all you need to be nice and toasty. During the winter there is the risk of ice so either check the weather forecast or take extra care on the quieter routes that are unlikely to have been gritted. 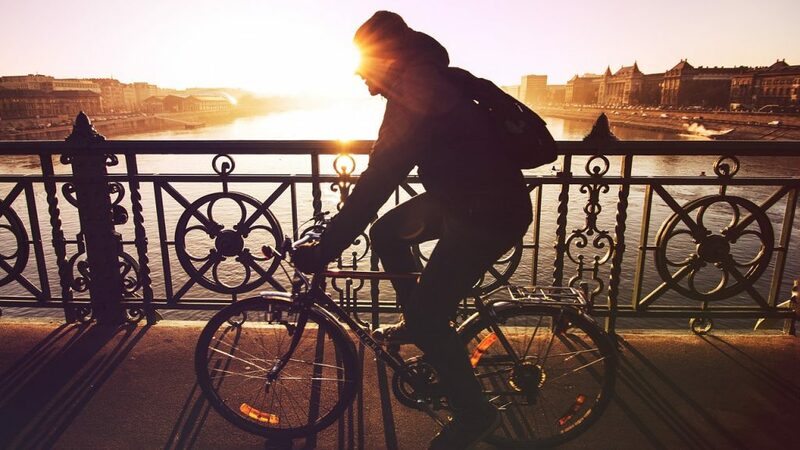 Even on a cold morning, you’ll feel nice and warm after five minutes of moderate cycling. The UK weather is actually really good for cycling without extremes of hot and cold. So in 2019, don’t let the weather be your excuse for not getting on your bike and enjoying the great outdoors. Scotland is one of the best holiday destinations if you are looking to spend your days outside discovering the lands through open trail paths, mountain passes and tiny country roads by bike. So why not try your hand at bikepacking? Think backpacking, but with a bike. Bikes can take you virtually any place in the world. 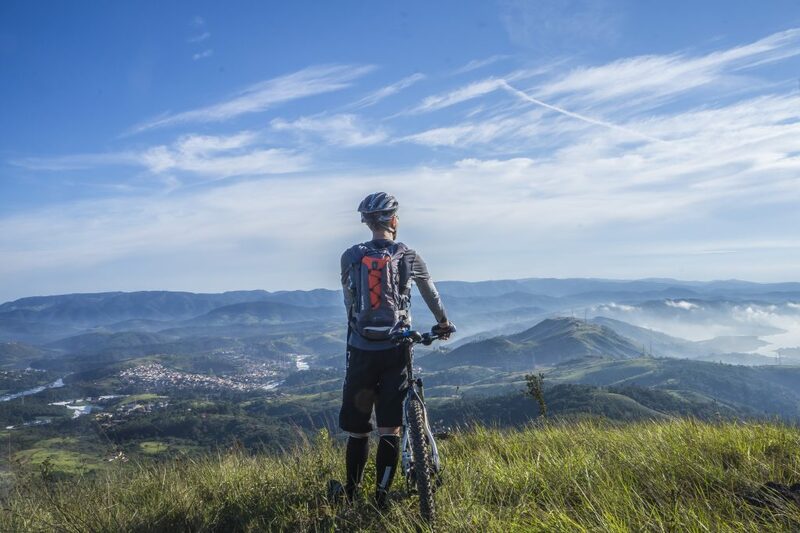 Explore the backcountries on your bike. It is the world’s greatest festival of cycling. Prudential RideLondon 46 is one of three sportives, designed to challenge all cyclists. Prevent Breast Cancer has been appointed the first ever Charity of the Year for the 46 event taking place on Saturday 3rd to Sunday 4th of August. Who is Prevent Breast Cancer? Prevent Breast Cancer is the only UK charity dedicated to the prediction and prevention of breast cancer. This charity funds research into the different factors increasing the risk of breast cancer, a disease that affect one in nine women in the UK in their lifetime. Among the many cyclists looking to take part in this event to raise money for Prevent Breast Cancer is the BBC journalist and former GB para-cyclist Sally Hurst. “I’m a keen cyclist and a huge supporter of Prevent Breast Cancer, so taking part in this ride for the charity was a no-brainer. Training for the ride will be a great way to keep active and is a unique chance to take to London’s streets with no traffic. It gives those who have been affected by the disease an incentive to get on their bikes and help raise awareness. And, of course, raise money to pay for vital research, while enjoying themselves in the process. So call on your friends and family to sign up and ride in aid of the charity. Anyone interested please enter the ballot here. If you’d like to fundraise specifically for Prevent Breast Cancer, click here for more information. Any more information, visit www.preventbreastcancer.org.uk.